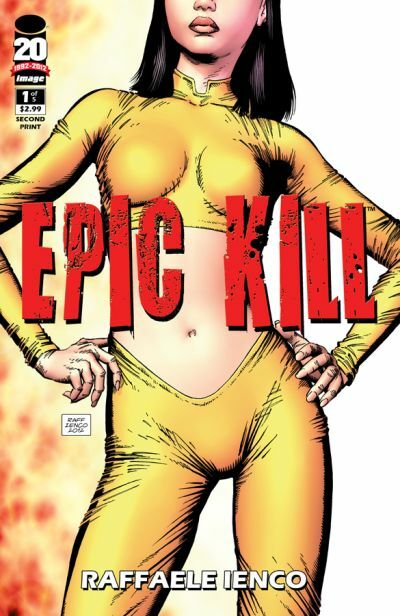 Image Comics has announced that its two May 2 debut issues, MIND THE GAP #1 and EPIC KILL #1 have sold out at the distributor level. Both issues will return immediately to press and second printings will be in stores on May 23. MIND THE GAP, a new series by Jim McCann (Return of the Dapper Men), Rodin Esquejo (MORNING GLORIES), and Sonia Oback, tells the story of Elle Petersen, a young woman attacked and left for dead on a subway platform. In a coma, Elle finds that her consciousness can travel both within the “real” world and another realm called “The Garden.” Without a body or memories of her life, Elle must piece together the mystery - who tried to kill her, and why? The second printings of MIND THE GAP #1 (MAR128267) and EPIC KILL #1 (MAR128258) are available for order from Diamond Comics now. 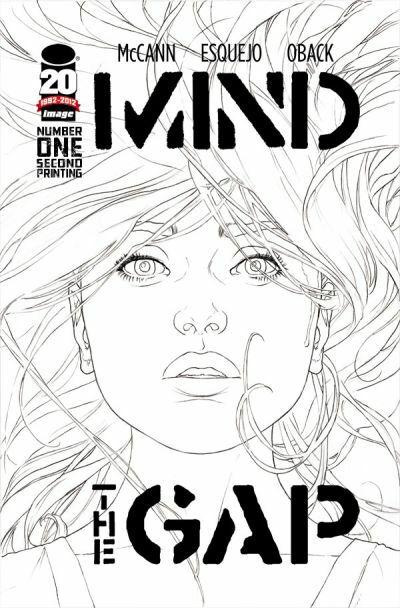 Due to a traffic accident involving one of Diamond’s trucks, some retailers in the Eastern United States will not have copies of MIND THE GAP #1 available for sale until May 9. Those retailers will receive the first printing of the issue to fulfill their orders, but will not be able to place re-orders for the first printing.